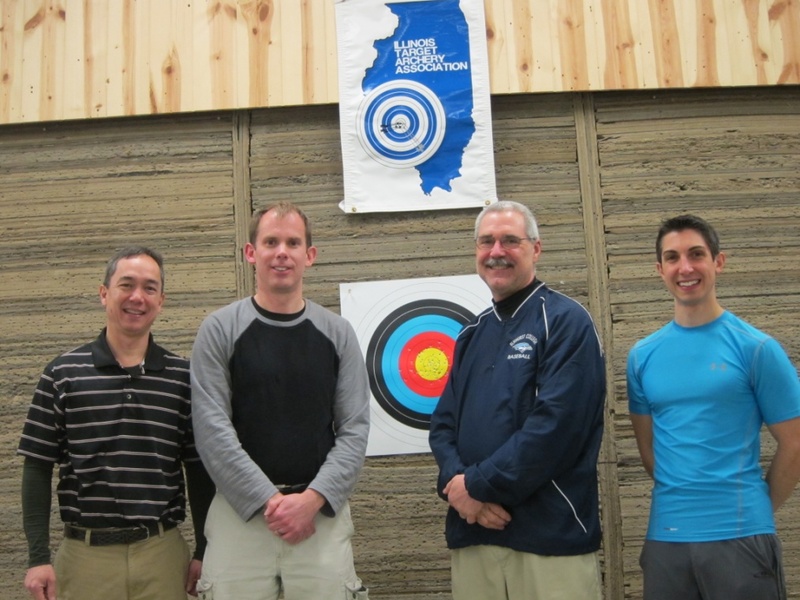 ITAA Indoor Collegiate Championship -- 12 days ago. North Region FITA Field Championship -- in 8 days. ITAA Outdoor State Championship -- 259 days ago.